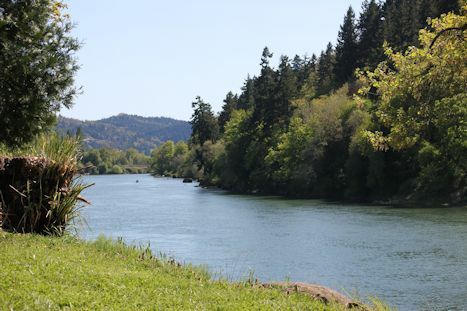 Here in the Umpqua Valley, we celebrate the pioneering spirit of our family owners, tranquil beauty of our region and abundant recreation available for all to enjoy. Founded in 1969, we are proud to be celebrating the 48th anniversary of our winegrowing region. 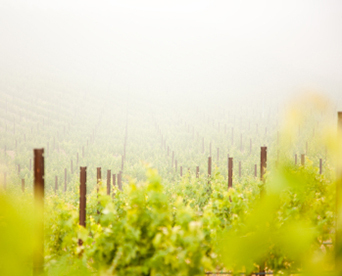 Our winegrowing history dates back to the 1880’s when German immigrants planted the first wine grape vineyard in the Valley. 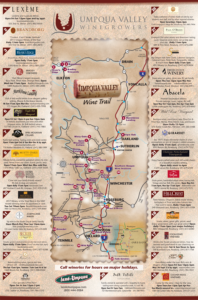 Today, we are home to 30 family owned and operated wineries, over 40 different wine varieties, and the start of many treasured memories you’ll create while exploring our region. 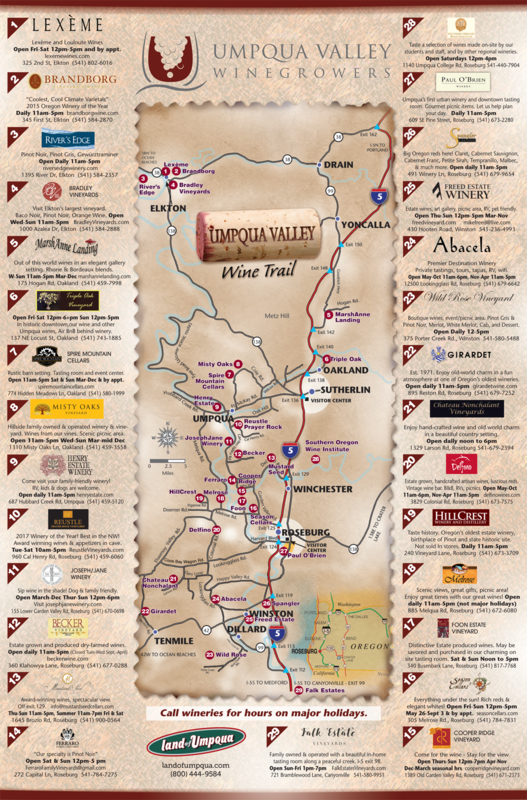 Click on our wine tour map to plan your visit. 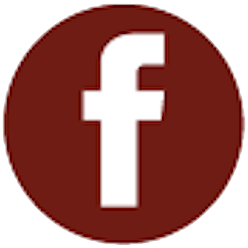 The Umpqua Valley Winegrowers Association is a non-profit member organization dedicated to promoting the wineries and vineyards located in Douglas County, Oregon, in the southwest part of the state. We work collaboratively to produce experiences and events that demonstrate the quality and diverse variety of wines made in our appellation. 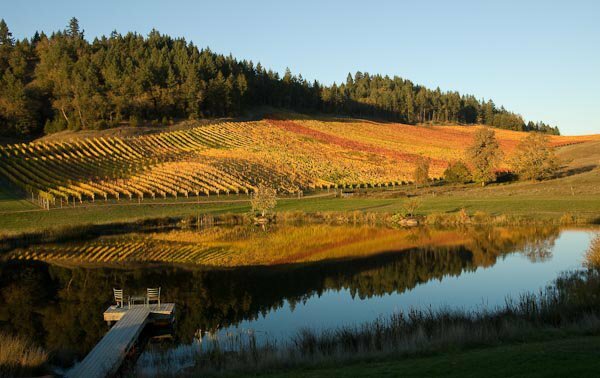 New vineyard owners are expanding the Umpqua’s grape list to include other international favorites. These newcomers moved from other states to establish vineyards that specialize in Syrah, Tempranillo, and Grenache. 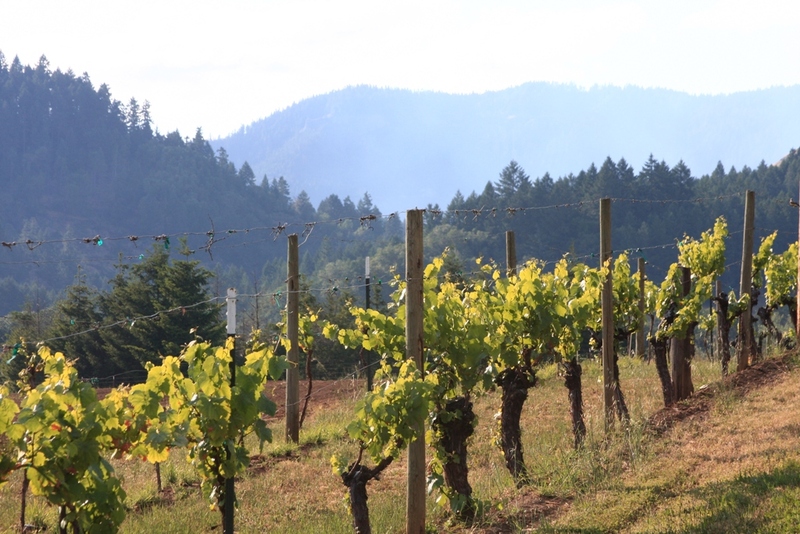 Larger vineyards ranging from 100 – 200 acres are planted in the Umpqua Valley, bringing Umpqua into its large vineyard era. 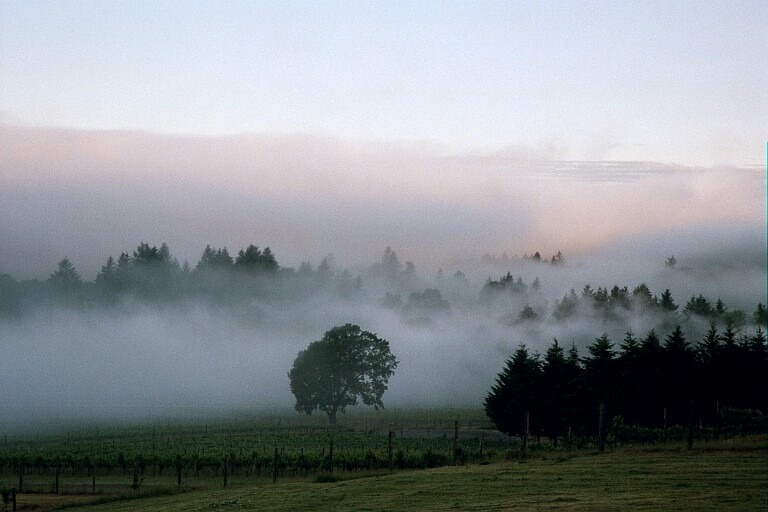 Historically, the Umpqua Valley was a region of small vineyard plots ranging from 5 to 30 acres. Steve Reustle of Reustle Prayer Rock Vineyards plants and produces first commercial Grüner Veltliner. 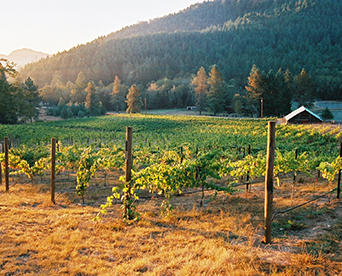 Abacela plants the first Albariño vines in the Pacific Northwest and in 2001 produced its first Albariño wine. 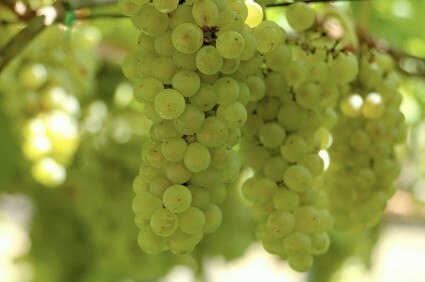 Abacela is also considered to have pioneered this variety in America. Abacela’s Estate Tempranillo becomes America’s first internationally acclaimed bottling of the varietal. 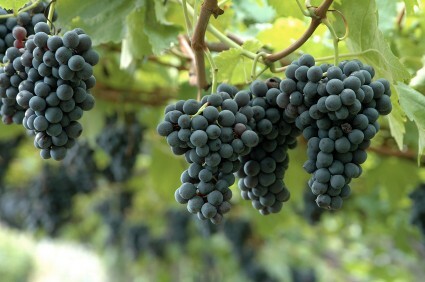 The first Tempranillo grape to be planted in the Pacific Northwest, by Abacela in the Umpqua Valley. Umpqua Valley AVA is founded. 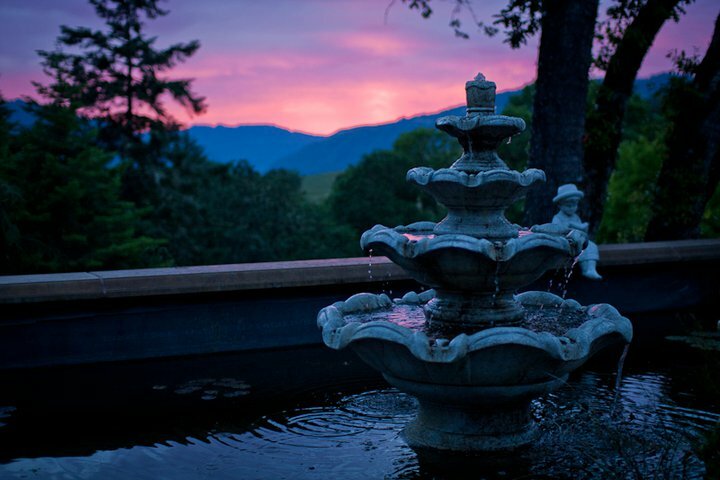 The Roseburg area was the hotbed of winegrowing in Oregon and the birthplace of the Oregon Winegrowers Association. Richard Sommer, a winemaking pioneer in the Umpqua Valley, plants 36 acres of California Vinifera, including Oregon’s first Pinot Noir, despite warnings from his U.C. Davis educators that grapes will not grow in Oregon. 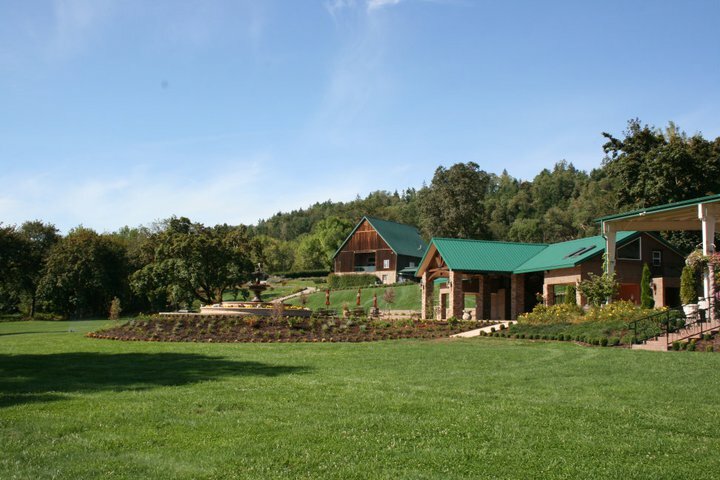 Umpqua Valley’s first Post-prohibition winery is established by Adolph Doerner as “Old # 7” on Heydon Road near Roseburg. Ray Doerner, Adolph’s son, continued to operate “Old # 7” until 1965 when he paid the last BATF taxes and closed his business. 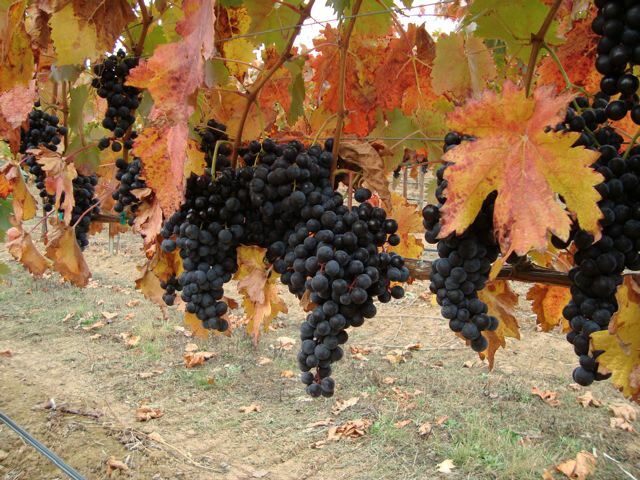 Oregon legislature legalizes grape growing by establishing the Farmer’s Winery License for production of light wine from privately owned fruit. 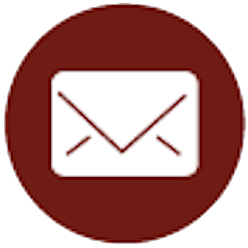 A sharp decrease in production is felt by the anticipation of Prohibition. Oregon embraces Prohibition in 1914, six years before it was declared nationwide. 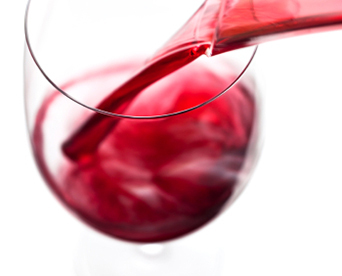 Farmers producing wine grapes stayed in business as private vineyards and those continuing winemaking did so in private basements and bathrooms. 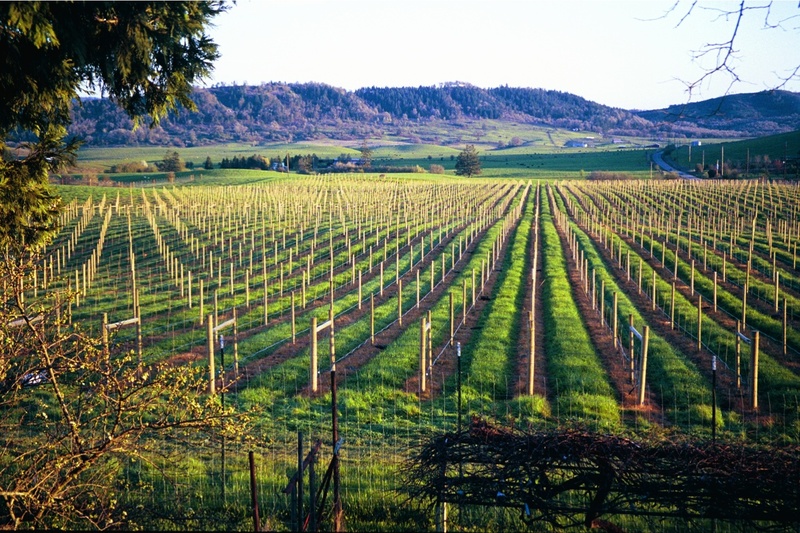 German immigrants establish vineyards, a winery and a distillery, and produce an estimated 20,000 gallons of wine in the Umpqua Valley.